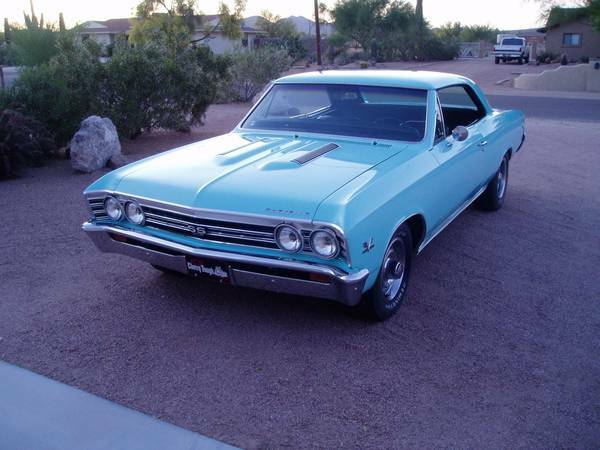 Here's a beautiful American classic car was produced by Chevrolet, it's a fourth generation Malibu built in 1980. 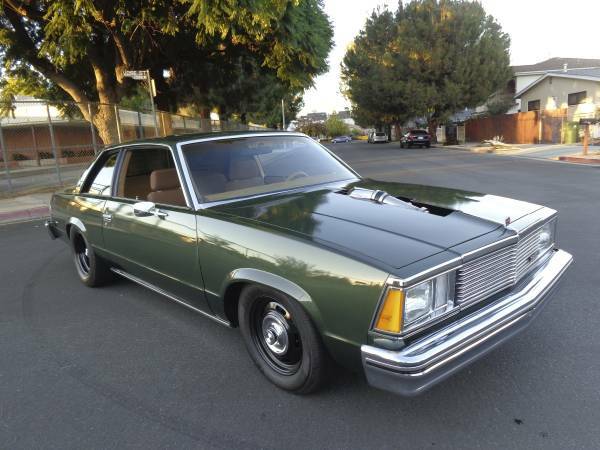 It's about old school magic touch, is a real coolest custom of the Chevy Malibu 1980 model year, retains its original appearance with slight modifications so that only looks lower than the original. 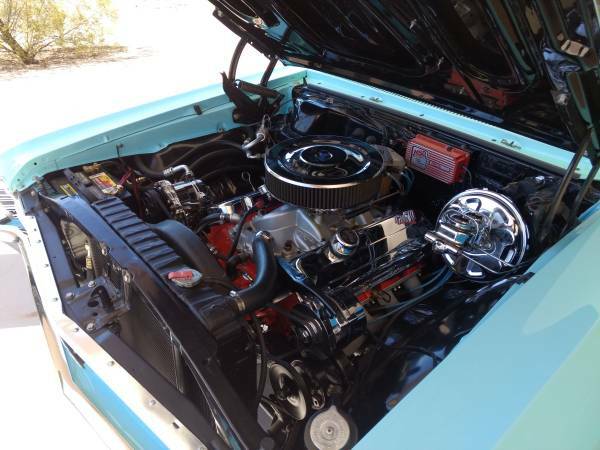 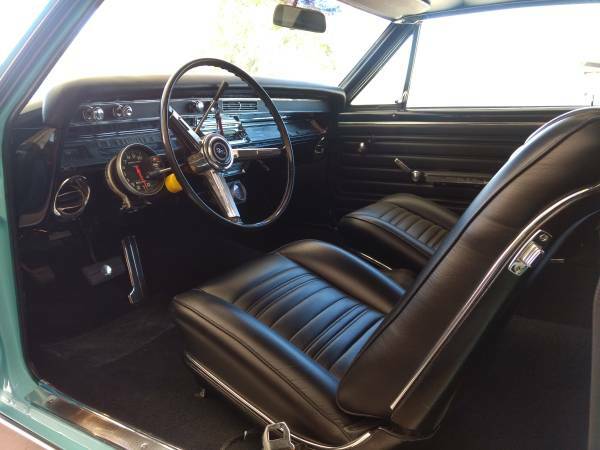 Nearly every other detail of the car has been upgraded or modified including cosmetic refurbishment with awesome paint job, the best chrome job, perfect body frame, clean and neat interior was backed by a turbo engine, it would be a greatest and nicest Malibu ever seen here.